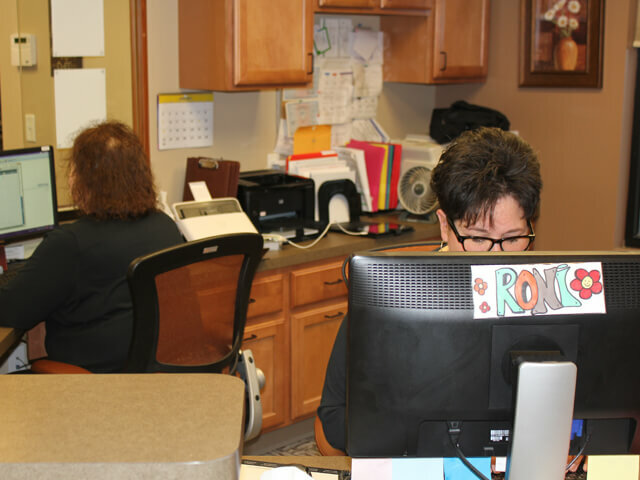 Patients always leave our office knowing what sets us apart from other dental and oral surgery offices. 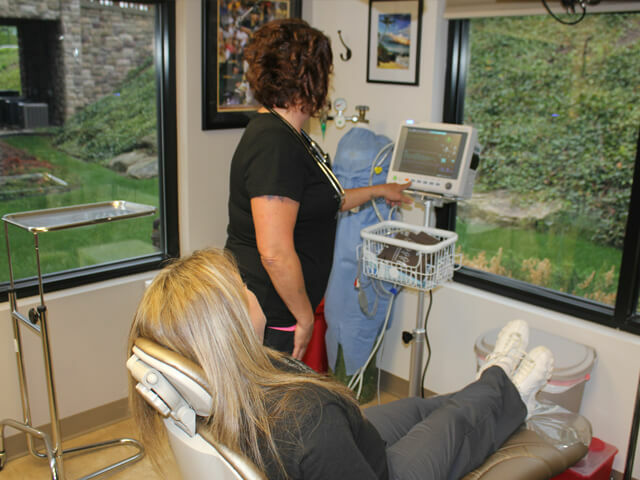 From our clean and tasteful waiting room to our state-of-the-art technology, the comfortable atmosphere to the complimentary drinks and coffee at our beverage bar, Three Rivers Oral and Maxillofacial Surgery is a class apart from other similar offices. So contact us now and schedule an appointment to have a satisfying, smooth and comfortable experience at Three Rivers Oral and Maxillofacial Surgery with Dr. Khan.